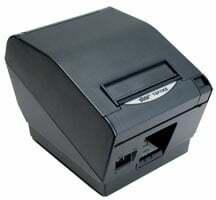 Star TSP743 ii - Thermal, two-color printing, 7 ips, Ethernet interface. 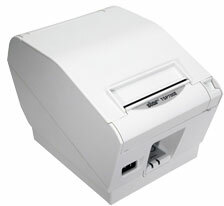 Includes auto-cutter. 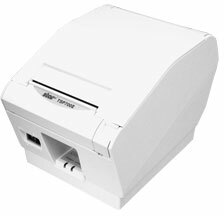 Order cables & power supply separately. See accessories. Color: Dark gray. Also known as TSP743IIL-24 GRY. 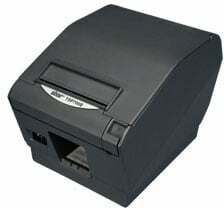 The Star 37999950 is also known as Star Micronics	STA-37999950	.